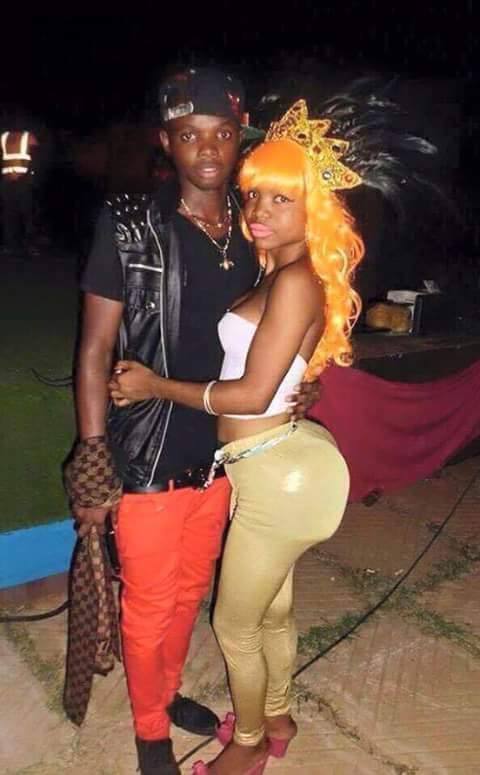 Bigtimerz - Funny: Nicki Minaj and Meek Mill just arrived in Africa! Seriously, WTF is happening and exactly what is wrong with the young girls of today? Has it now come to this: the wearing of hip pads just to ‘inflate’ their shapes? Exactly how does the wearing of hip pads make them better than the others? Do such girls feel all the guys in this world are so, so dumb not to notice or see it when they ‘fix’ one on themselves? Emphatically no! Girls, just be yourselves, be who you are and remain natural for I don’t know how long you can keep deceiving yourselves!